Magellan Models is proud to offer this Limited Edition 1971 Plymouth GTX “Triple Black” Diecast Model Car from Franklin Mint Precision Models. 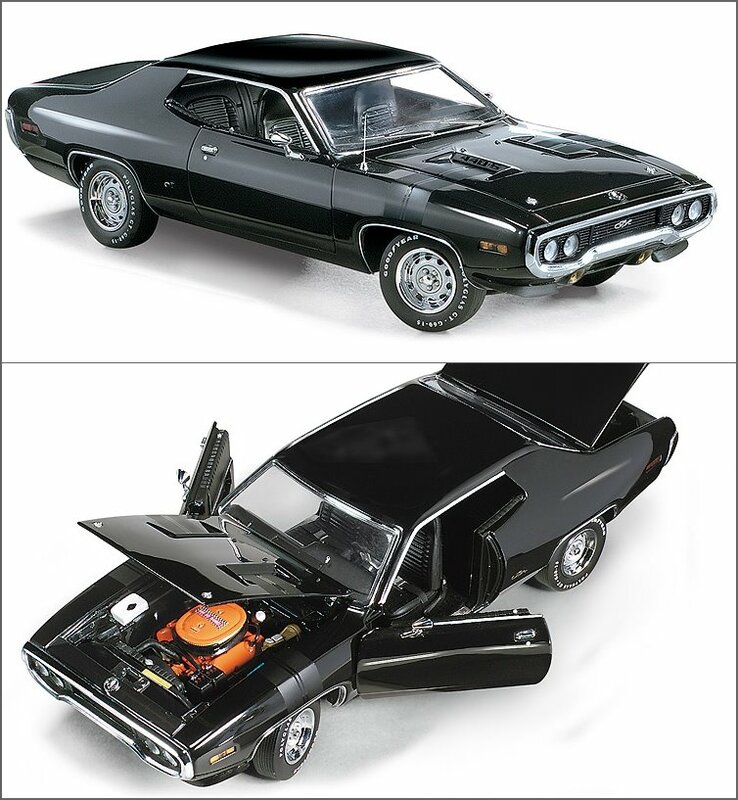 The designers at Franklin Mint work closely with the major automakers to produce these car replicas with the highest level of detail and accuracy. 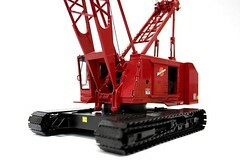 This precision model is sure to impress even the most demanding collectors.